Burst through life with our 8 citrus essential oils! 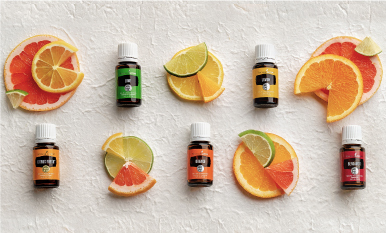 With 8 different citrus essential oils, how do you choose which one to use? Find out how these bright oils can add some sunshine to your life! Massage is a relaxing tradition that has been carried on through millennia by cultures worldwide. When you’re treating yourself or a loved one to a session of massage, incorporating essential oils into your routine can elevate the experience to a whole new level.